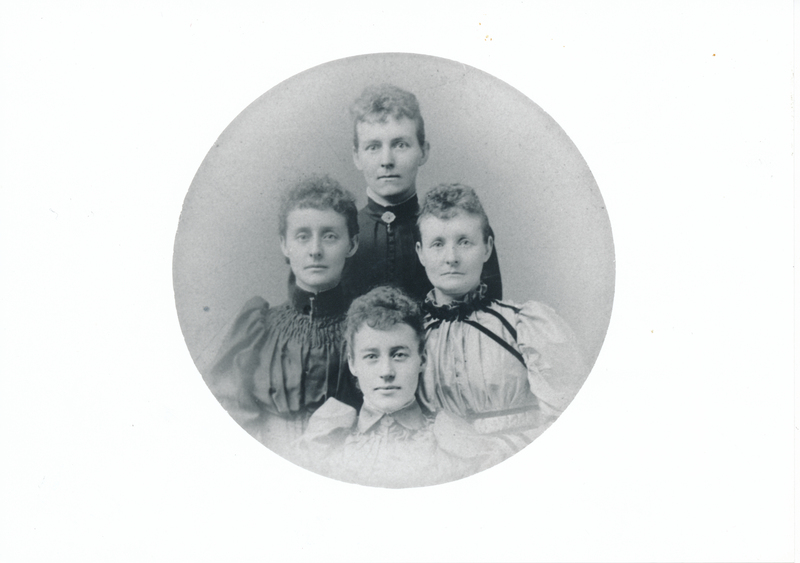 Description Photograph of four women from the Bryant family. Ella Clarinda Bryant was born January 27, 1859. She married Silas A. Durham on Christmas Day, 1877. She later remarried to James Bell. Cordelia Bryant was born 1868. Not clear from notes on back which woman is which.